This HTML5 game is a Ludum Dare 40 entry developed in 3 days. 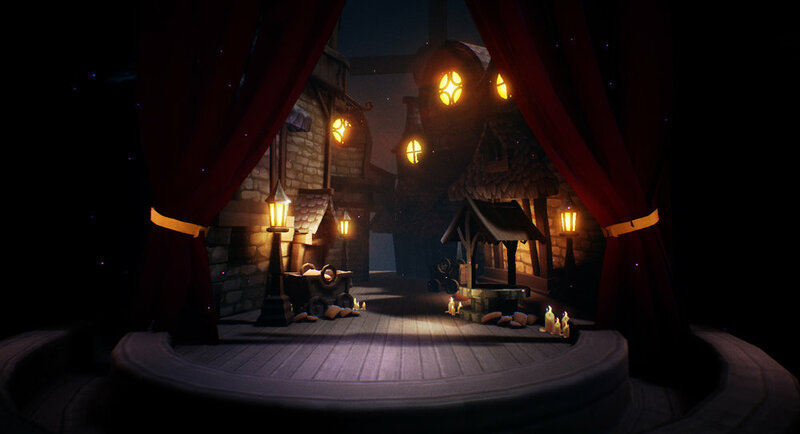 It was built using Unreal Engine 4. This is tight close-combat deathmatch map. Main idea of this map is to create fighting scenarios around Carnage. Another close-combat deathmatch/duel map in Science Fiction / Hell setting.